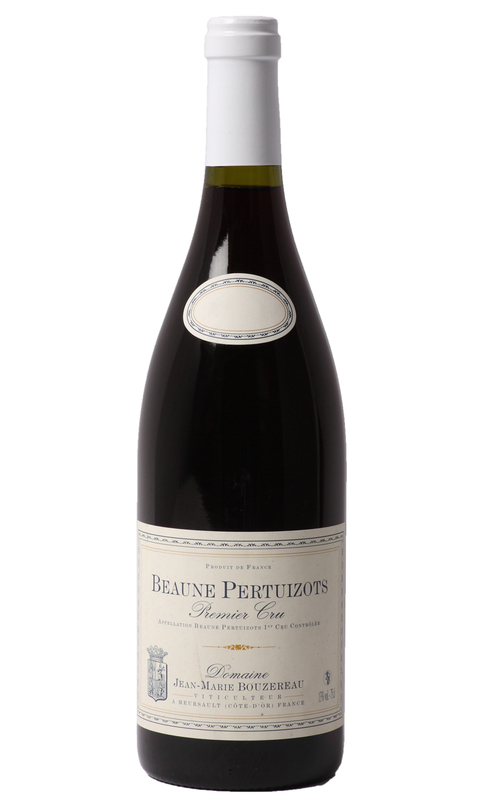 A truly enticing nose, perfumed and complex with offerings of red cherry, cranberry, earthy spice, gamey notes, violets and truffle. In the mouth, there’s great concentration, and despite its delicate nature the palate possesses layer upon layer of red fruit and sweet spice. This vintage is fully mature with perfectly weighted acidity and sweet tannin. The finish is indicative of great Pinot Noir. If you’re after elegance and complexity this wine will not disappoint. Decant for an hour and serve with roast duck.